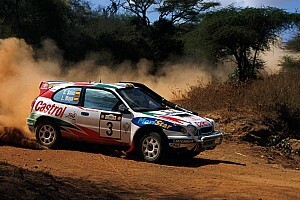 Ogier, a two-time winner in Corsica, failed to score a single fastest time in a C3 WRC which suffered from a lack of grip during the season’s first all-tarmac event. He managed to salvage second overall, after Elfyn Evans dropped behind him on the final stage, and Ott Tanak had exited the lead battle with a puncture on Saturday’s last test. 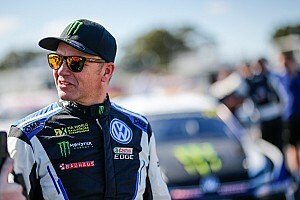 “The lack of speed was really not what we were expecting,” Ogier told Motorsport.com. “We kept fighting and, in the end, we can be happy with what we achieved from this rally. “For sure, some years ago I would have been really pissed [off] with this, but now I have some more perspective and we fight. “The car was understeering and lacking grip. The weekend turned into a real-life testing session. 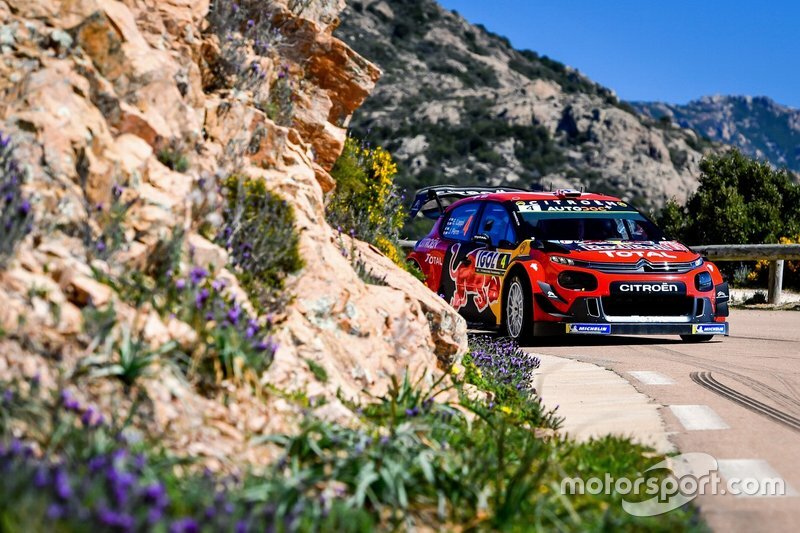 Ogier and teammate Esapekka Lappi – who finished a distant seventh – had a pre-event test in the C3 on Corsica for four days, but failed to find the same wide style of roads run on a predominantly new route last week. 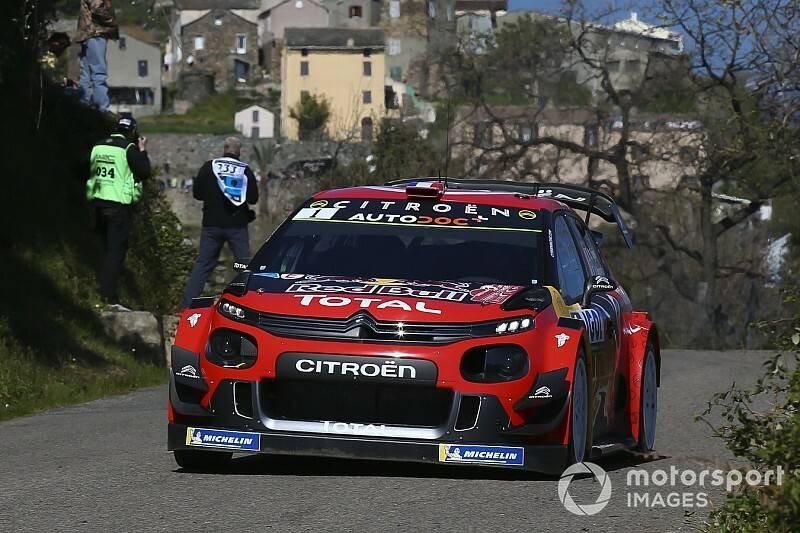 Citroen boss Pierre Budar said: “The road for the test was not as wide and smooth as we had during the first section of the rally. “We couldn’t fix the problem once we were in the rally because we have defined the set-up and we have some dampers according to this set-up. "When you go to scrutineering before the event, they seal the dampers and we have five sets – including different [specification] dampers for Seb and Esapekka. 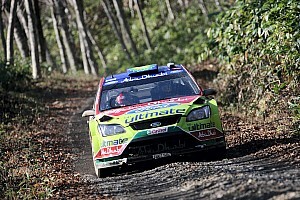 Lappi’s concern was the lack of speed from the Citroen when they arrived at roads similar to those tested on. “The biggest difficulty has been missing the grip on the front," he said. “We have understeer all the time. “We changed a lot of things, but we can’t get rid of the understeer with the options we have available on the event.